Bull joins the defense team of a seemingly unwinnable case when a doctor is put on trial for murder after his submission to a DNA database links him to a homicide. 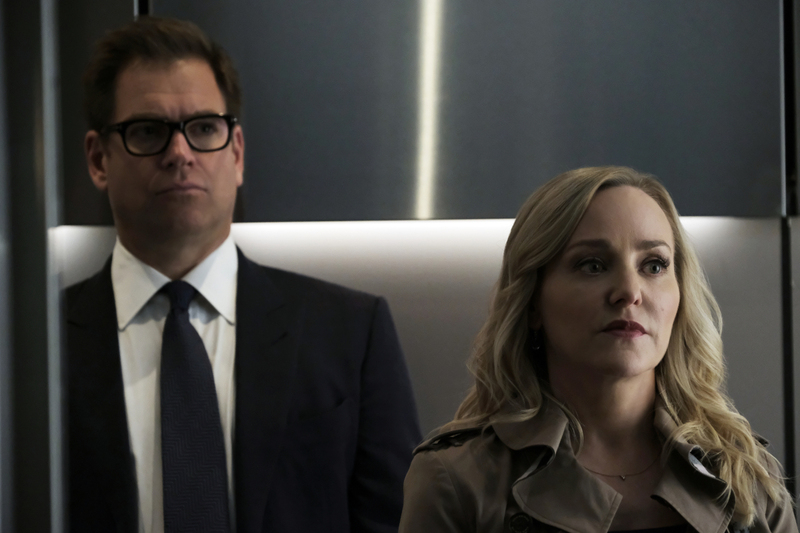 While Bull and Benny work on selecting jurors who are predisposed to trust their instincts instead of incontrovertible evidence, Danny and Mackenzie research if their client’s DNA sample may have been contaminated. Air Date: Monday, Oct. 22 (10:00-11:00 PM, ET/PT) on the CBS Television Network.